Front Porch Studio: For My Crabby Girl! 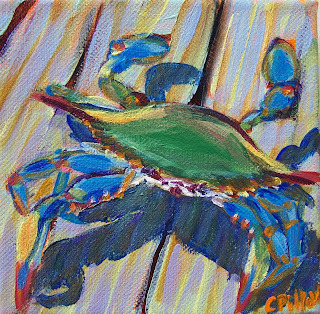 I painted this for my "Crabby Girl" Laurie's birthday! She got it a little belated, but it's OK- I just like to spread out special occasions!